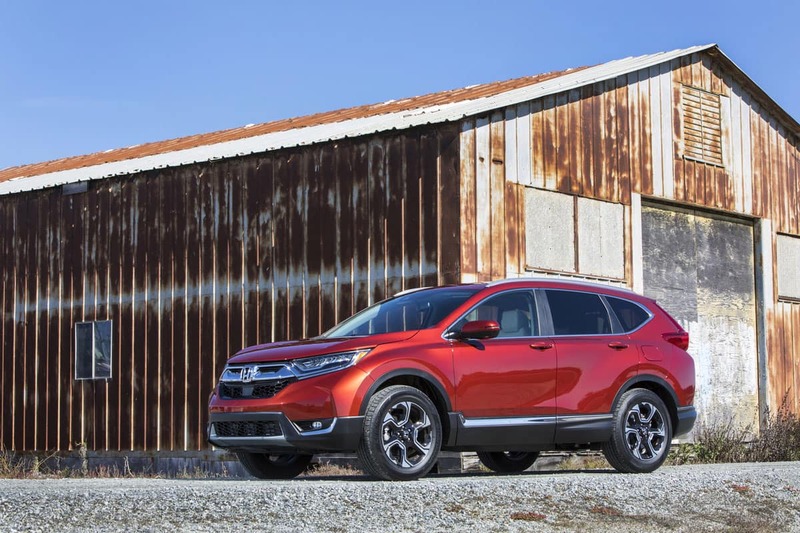 Feb 4, 2019 – TORRANCE, Calif.
Honda has won three U.S. News & World Report 2019 “Best Cars for the Money” Awards, including a fifth consecutive award for the Honda Fit, a third straight year for CR-V and a second for Odyssey. For the awards, which are a measure of the best combination of quality and value, U.S. News & World Report uses data from their own vehicle rankings plus other credible sources to assess quality plus pricing information from TrueCar to determine average transaction prices. More information about the 2019 “Best Cars for the Money” Awards from U.S. News & World Report can be found at https://www.usnews.com/cars-money.